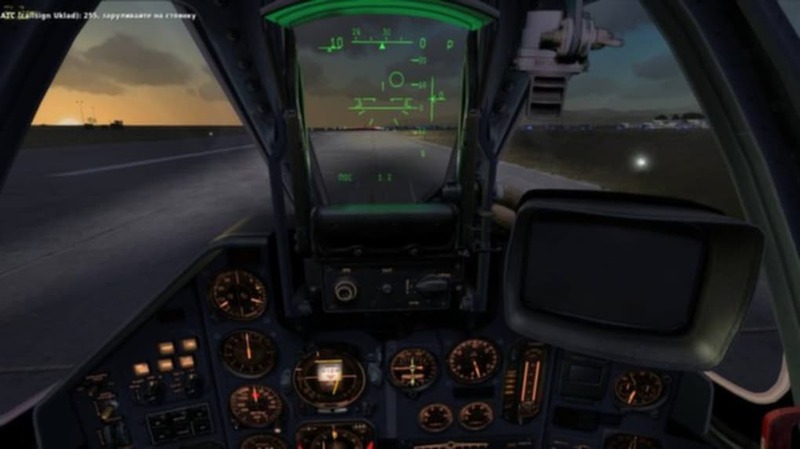 DCS World is a full version Windows game, belonging to the category PC games with subcategory Emulators. Since the game has been added to our selection of programs and apps in 2016, it has already reached 5 downloads, and last week it achieved 1 download. The details about the install size of DCS World are currently not available. It's a game mostly downloaded in Philippines. Its current version is 2016 and was updated on 1/04/2017. 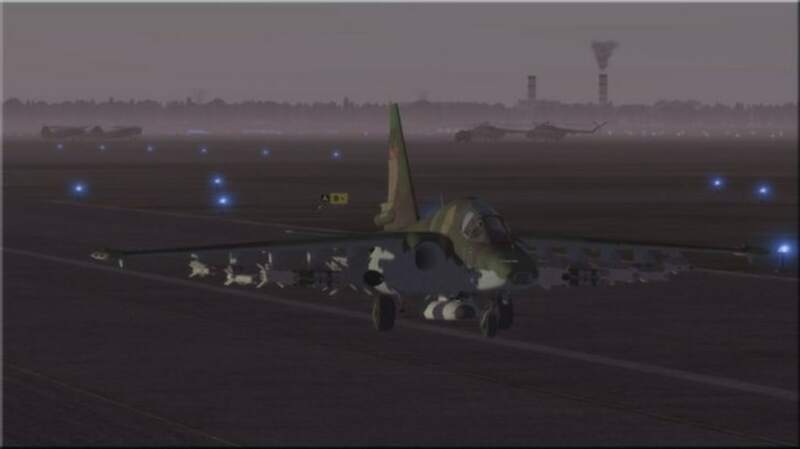 DCS World is available for users with the operating system Windows 7 and prior versions, and it is available in different languages such as English and Spanish. 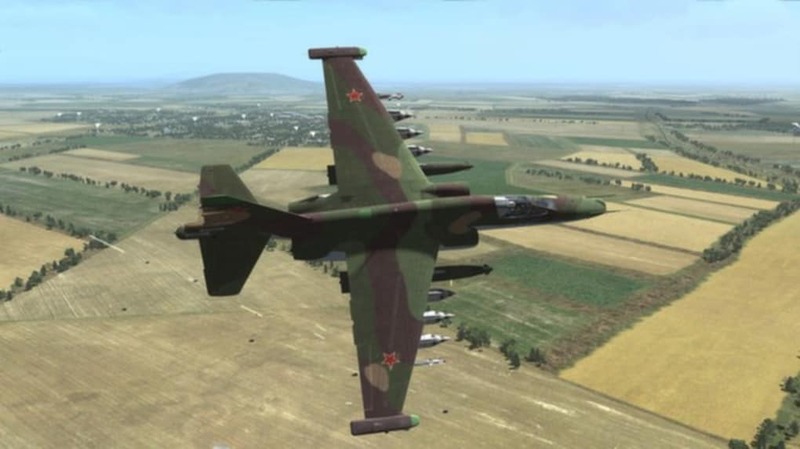 What do you think about DCS World? Do you recommend it? Why?